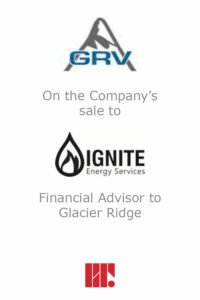 Redcap&Truss acted as exclusive financial advisor to the ownership of Glacier Ridge Ventures Ltd. (“GRV”) on its sale to Ignite Energy Services (“Ignite”). Founded in 2006, GRV offers hydrovac services to a wide range of industries from its headquarters in Spirit River, Alberta. Ignite Energy Services is a portfolio company of 32 Degrees Capital and provides fluid production hauling, vacuum and pressure truck services to clients in Western Canada. “I initially met Redcap&Truss at the end of 2012. At that time they advised me to continue to grow my business as they thought it was too early to sell it. 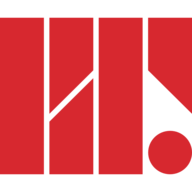 By the summer of 2014, we engaged them and they thoroughly managed the sales process through the end of 2014 ensuring that our business was sold just prior to the downturn in 2015.” – Craig Heitrich, majority shareholder of Glacier Ridge Ventures Ltd.